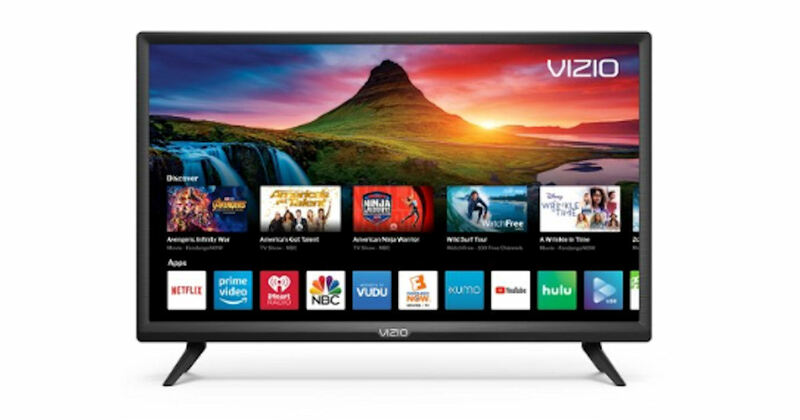 If you purchased select VISIO Smart Television from Feb. 1, 2014 thru Feb. 6, 2017, you may be eligible to receive a free cash settlement. You may be entitled to a $13 - $31 payment. The claim period ends 4/29/19, so be sure to file by that date if you qualify.